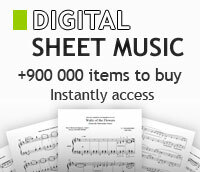 Performed by Marion Verbruggen, arranged by Dr. Shinichi Suzuki. Performance CD. Published by Alfred Publishing. For Recorder. 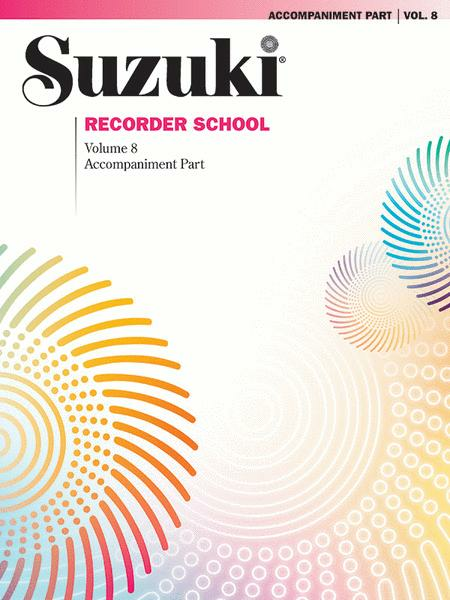 Recorder Method (Suzuki). Book. 48 pages. Published by Alfred Publishing. Written by Dr. Shinichi Suzuki. Instructional book for soprano recorder. 36 pages. Published by Alfred Publishing.